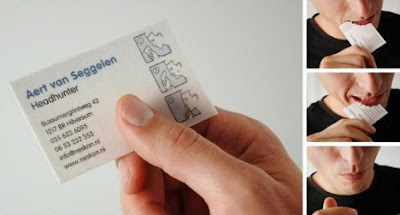 To be competitive in business, you’ve got to stand out – and there’s no better representation of your visual identity than your business card. 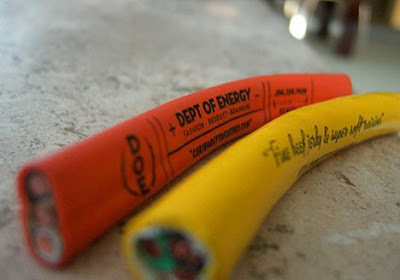 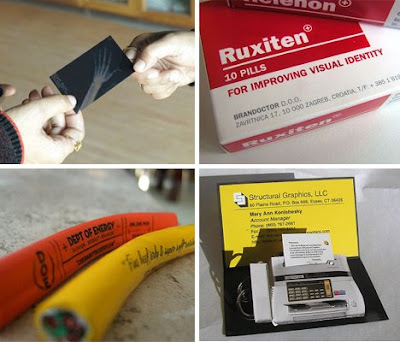 While most are tucked into a wallet or desk drawer and quickly forgotten, others make people look twice, with designs that are funny, shocking or just incredibly unique. 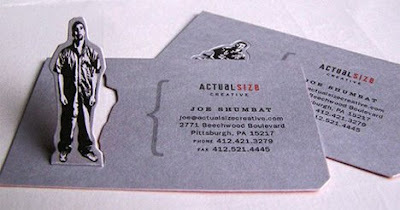 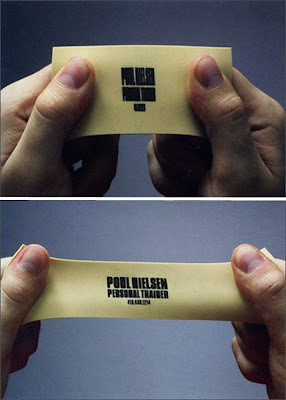 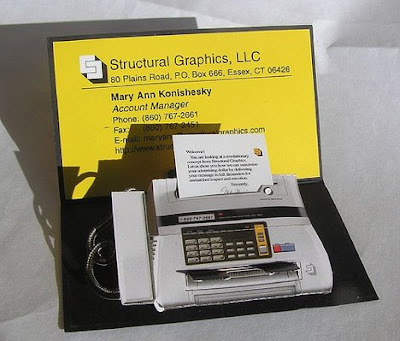 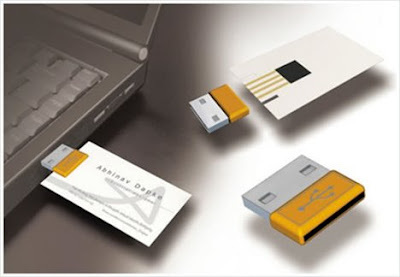 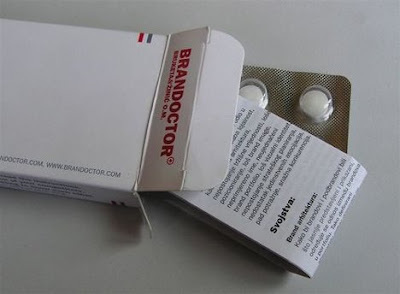 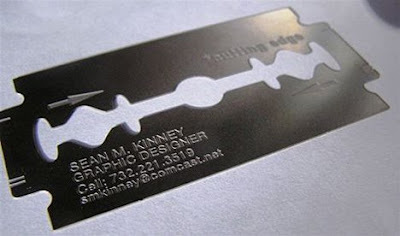 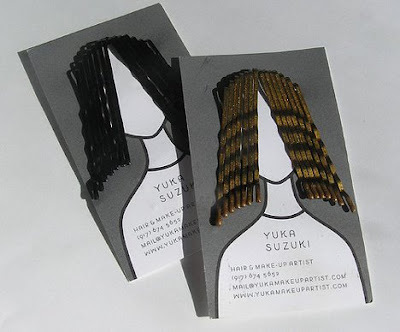 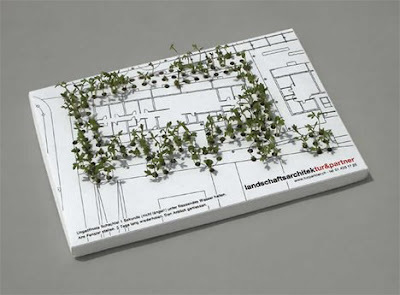 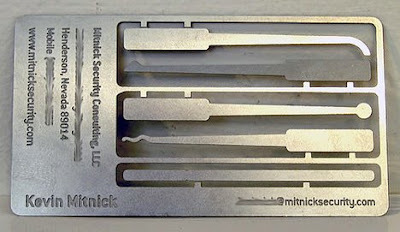 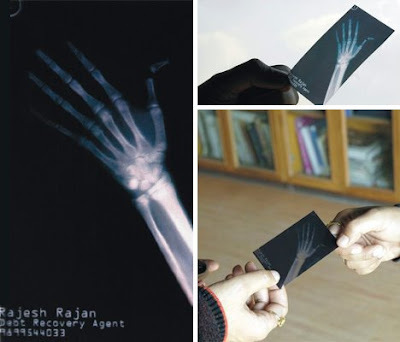 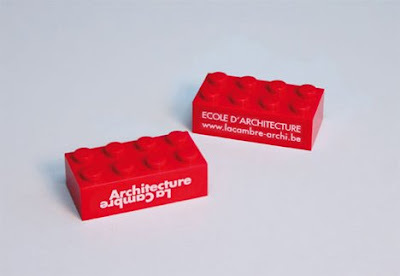 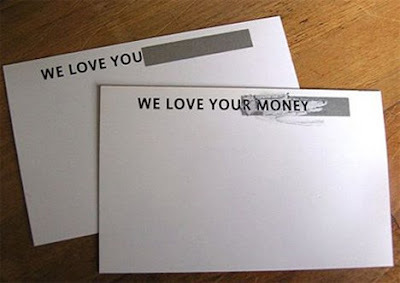 Here are 15 examples of amazing business cards that definitely leave a memorable impression.